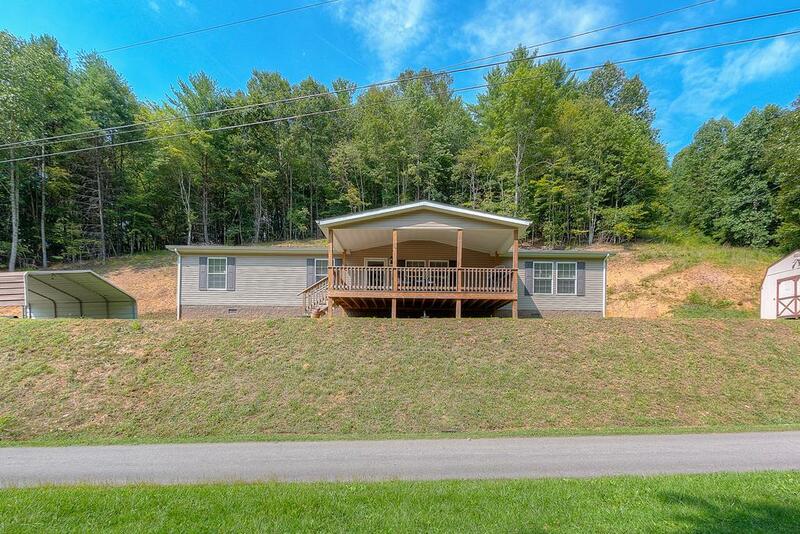 209 Tobacco Rd, Mountain City, TN 37683 (MLS #66181) :: Highlands Realty, Inc.
Quaint and peaceful 3 bedroom, 2 bathroom home offers 1782 finished sq.ft. The inside of the home boasts an open, spacious floor plan including a large living room, dining area, and kitchen. The kitchen offers ample cabinet space for the cook in the family. The bedrooms are nice, relaxing, and with plenty of closet space. In addition to the lovely indoor amenities, this property has lovely views and the perfect yard! Don't miss your opportunity to visit this welcoming home and make it yours!! Buyer and buyer's agent to verify all info. Listing provided courtesy of Joey Dishman of Keller Williams.